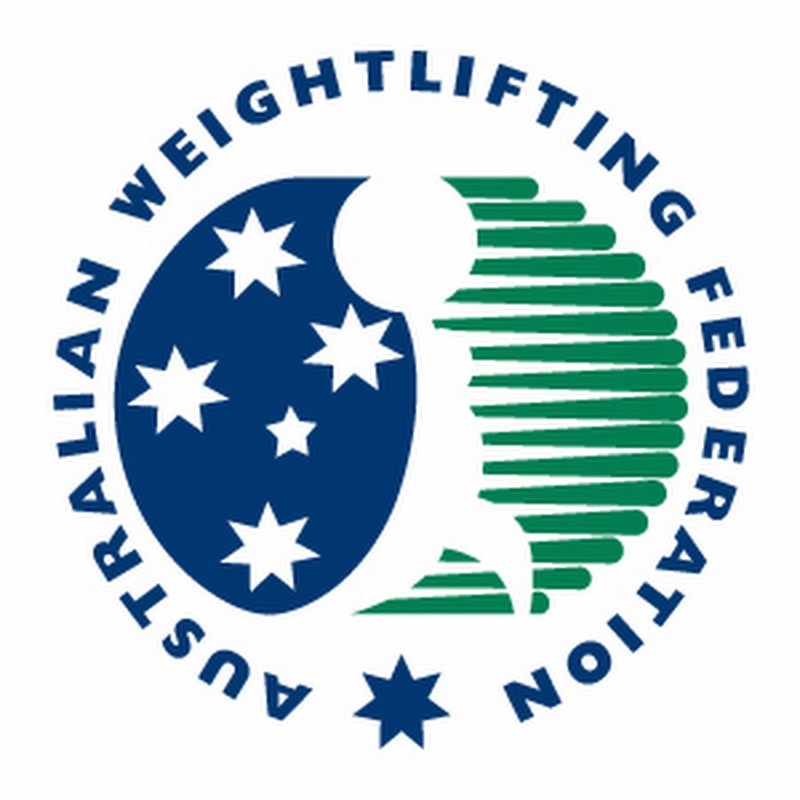 We offer a range of custom Olympic Weightlifting suits & singlets based from Sydney, Australia with a warehouse in Melbourne, Australia. Choose from our standard stock range of colours or custom make individual suits/singlets for your team and club. 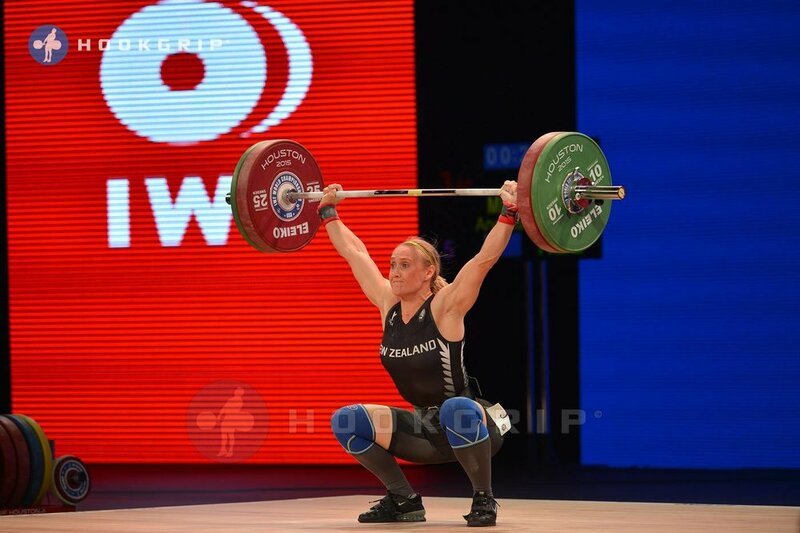 We also supply international teams with their own unique design and all suits & singlets are IWF compliant for use in all Olympic weightlifting competitions including IWF affiliated competitions such as The Olympic Games, Commonwealth Games and World Weightlifting Championships, We are currently having launch specials so head on over to our online shop page. If we are out of stock please get in touch, we can usually help. International country managers can get in touch with us to design their own national suits. We offer exceptional client service on tight deadlines so let us show you how we can help. Custom designed individual suits. We can make you your very own suit to reflect your style. Our design team can help you to achieve a truly unique design that is sure to turn heads on the platform. Club suits & singlets are the most popular. We place all club logos for free and even lifter names if you like. Matching club colours is no trouble for us utilising a full pantone colour system with our sublimated suits.